Product prices and availability are accurate as of 2019-04-19 08:23:46 UTC and are subject to change. Any price and availability information displayed on http://www.amazon.com/ at the time of purchase will apply to the purchase of this product. 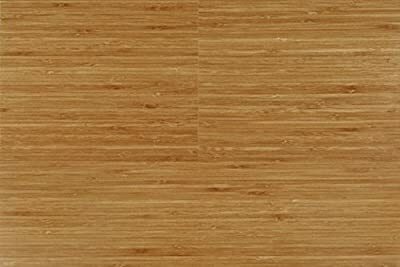 This listing is for a piece of 8 inch sample of Amerique solid Vertical Carbonized bamboo flooring. The real product will be sold by cartons with Carton size of 23.81sf. The Janka rating is 1380 and the finish is Semi-gloss with 6 coatings of aluminum oxide. The Carton weight is 50 lbs. FloorUS will stand behind the description of the product. And it is a mill direct home improvement products supplier, with the highest quality at the lowest prices in the North American market. 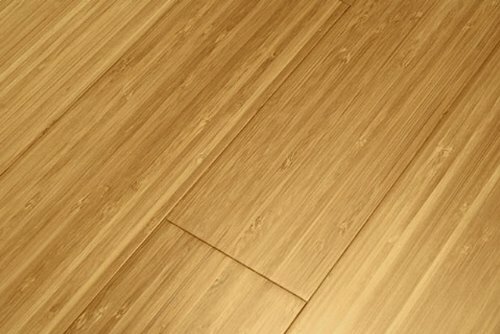 Please call (866) 693-5787 or email info@floorus.com for further help. Thank you for your interests!